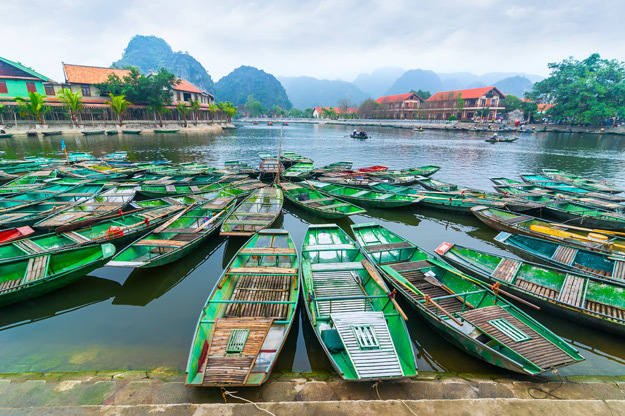 Vietnam tours and holidays just have to include visits to the likes of Ha Long Bay and Hoi An, but there are plenty of other places that should be included on your itinerary. Here we take you through some of the things not to miss in Vietnam, which include tips from some travel experts. 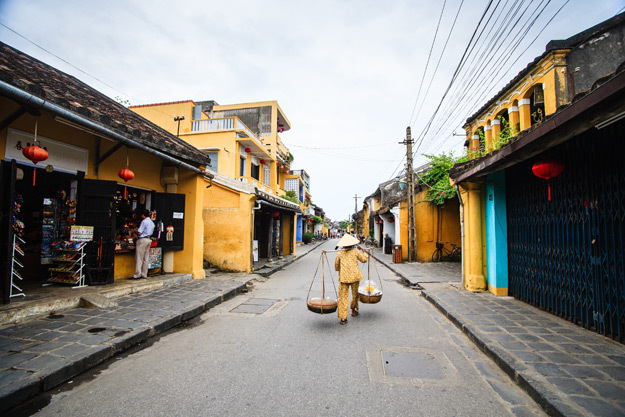 Hoi An is not just any charming seaside destination, it happens to have been one of the most integral trading ports between Asia and Europe and its rich history is why it is a UNESCO World Heritage Site. If you love to see amazing scenery then a trip to Ninh Binh is a must as the province in Vietnam is home to some staggering limestone scenery and popular nature spots. 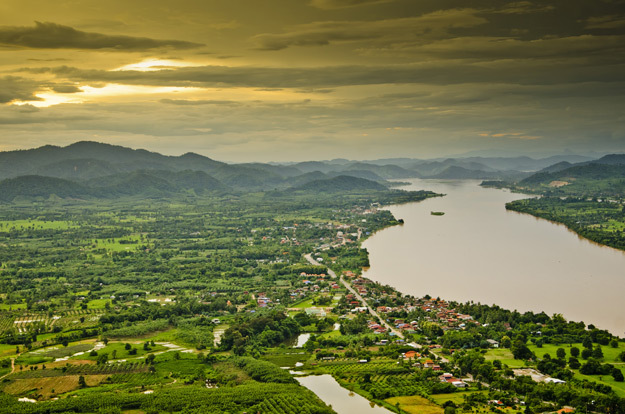 The region is still very much unexplored by Western holidaymakers, but its natural beauty is becoming more well-known. Halong Bay in northern Vietnam is certainly one of Vietnam’s most popular attractions with its 1,600 limestone islands and islets attracting holidaymakers the world over. The 1,500 square kilometres that roughly make up Halong Bay were declared a UNESCO World Heritage Site in 1994. The fact that development on the beautiful islands in Halong Bay have been banned mean that their natural beauty will not be spoilt as a result of humans. 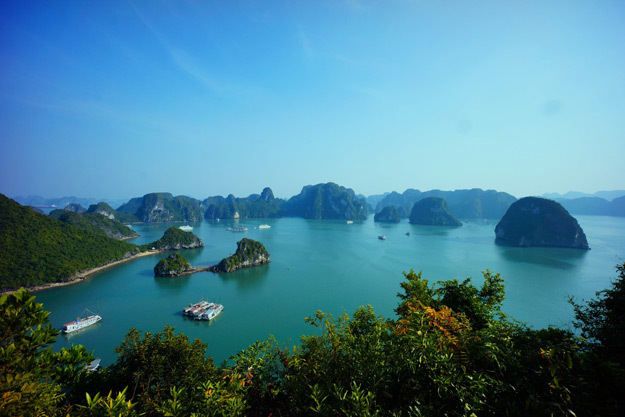 However, you can still enjoy a Halong Bay cruise in the calm, picturesque surroundings. During such tours you can hear about the local legend of dragons coming from the bay, which with its caves and mountains certainly looks like the region is from another world! The resolute spirit of the Vietnamese was made famous after the Vietnam War and one place that symbolises this is the Cu chi tunnels. During the war, which took place from 1955-1975, the tunnel network became legendary as it was used by the Viet Cong to great effect during the war. The tunnels once covered a rural area of up to 40km and was used for constructed living areas, storage, weapon factories, field hospitals, command centres and included a number of trapdoors. These trapdoors helped the Viet Cong mount surprise attacks on US forces and to disappear into hidden trapdoors without being seen. 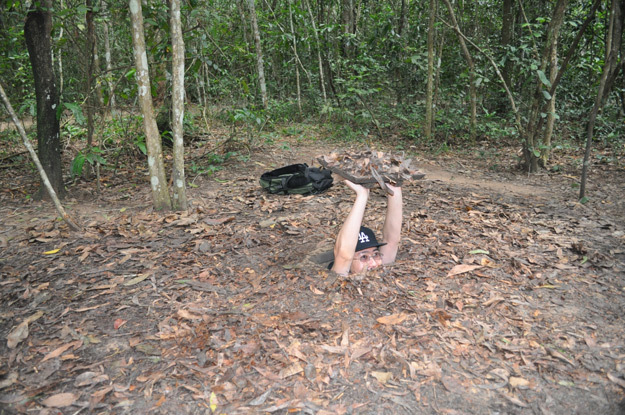 Now the Cu chi tunnels can be explored by holidaymakers and tours go into detail how the Viet Cong guerrillas used the tunnels during combat and how they were vital during the war. 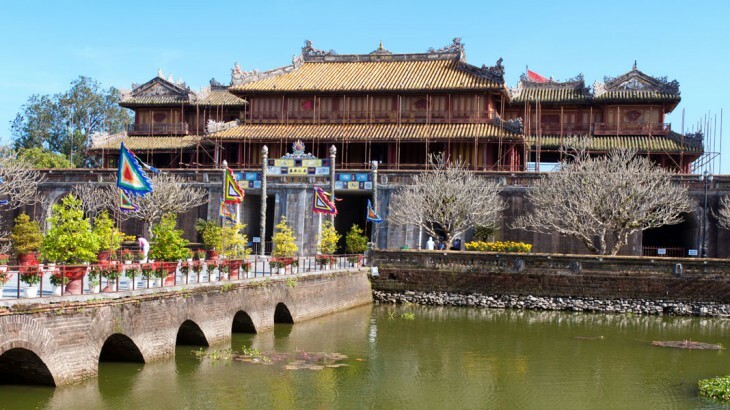 According to Vicky Flip Flop Travels, one of the top things to do in Vietnam is to visit Hanoi and those that do have been recommended to head to Hanoi Hilton, the name given to Hỏa Lò Prison. Hỏa Lò Prison was used by the Viet Cong during the war to house prisoners and during this time was given the nickname ‘Hanoi Hilton’. Whilst the prison is one of the most visited places in the capital of Vietnam, the city is home to a range of markets that sell anything and everything from food to clothes. The capital is full of history and the Chinese and French influence is evident in large parts of this fast-growing city. Mekong Delta tours are a must when visiting the south of Vietnam as it is a water wonderland. The rich soil in the delta means that this green and lush region actually produces a third of the country’s overall agricultural output. Visitors will be able to see what life is like and can visit houses, restaurants and markets that are all on water. Holidaymakers will be able to see water buffaloes and farmers living side-by-side in this beautiful part of the world. 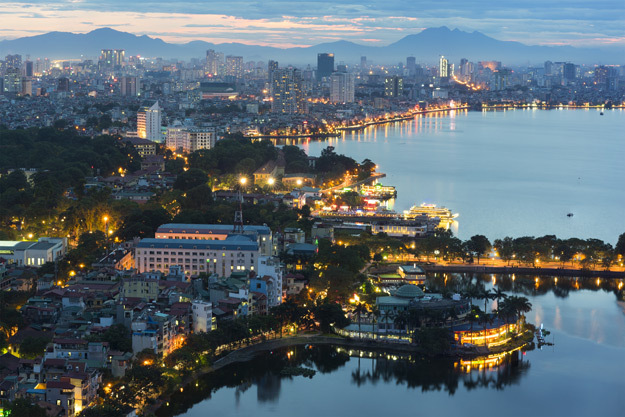 The largest Vietnam city is Saigon, which really grew under the occupation of the US. Now the sleek skyscrapers and historic temples in the city welcome travellers in their droves. 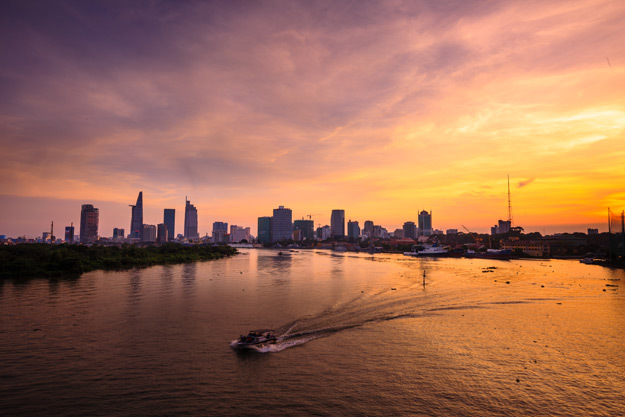 Trips to Saigon are certainly a must as you can dine at classy restaurants or try traditional Vietnamese foods in street markets as well as visit popular attractions like the Cu Chi Tunnels, the War Remnants Museum and the Reunification Palace. 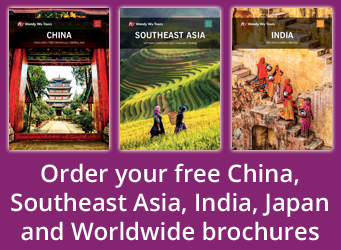 Choose a holiday to Vietnam with Wendy Wu Tours, the UK’s leading Asia Experts. Our award winning escorted, fully inclusive tours visit all the major sights of Vietnam for an unforgettable holiday. Vietnam sightseeing, top things to see, tourism. permalink.